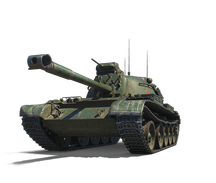 Vehicles and general battle pace moves a lot faster past Tier V. It will need your fullest concentration and tactical skills to survive and do well. 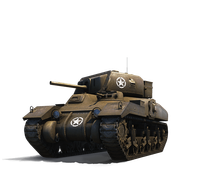 Feel the rush of those battles with these medium tanks - the Ram II and 59-Patton. Check below for more bundles!